The story of Descendientes de J. Palacios is the story of a family business founded by Alvaro Palacios, an imminent figure in Spain's viticultural revolution, which took place over the last twenty years, and his nephew Ricardo Perez. Referring in name to Alvaro's father and Ricardo's grandfather Jose Palacios, who passed away in 2000, the Descendientes de Jose Palacios winery was built near the village of Villafranca del Bierzo, located in the autonomous community of Castille-et-León, in Spain. Globally known and acknowledged as "the most sensational winemaker of Spain", Alvaro Palacios has earned his reputation through his mythical wines produced in the DOC (Denominacion de Origen Calificada) Priorat, El Dolfi and Ermita. 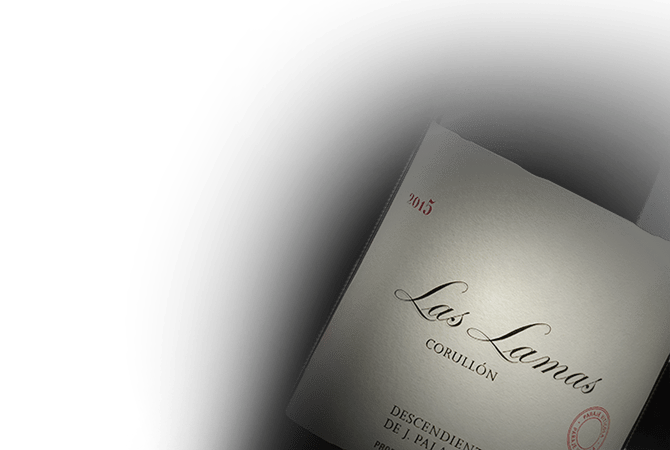 Driven by an ambition to reveal the enormous potential of the DO (Denominación de Origen) Bierzo, a wine region that is still relatively unknown, Alvaro Palacios decided to join his nephew, who studied oenology in Bordeaux, in establishing a winery in this area. They both settled near the city of Corullón, drawn there by the unique landscape of this region. In this region, the diversity of terroirs is enormous. In the nutrient-poor soils, old vines of the emblematic Mencia, the main red wine grape variety of Bierzo, represent nearly 75% of the grapes grown. Pure expressions of the terroirs of the DO Bierzo, the wines of Descendientes de Jose Palacios reveal the unique features of this area, where a particular microclimate makes possible the production of great wines. Fully respecting the soil and the natural environment, the yields are kept low to ensure high quality. The wines of Descendientes de Jose Palacios are endowed with their own distinctive personality. A true ambassador to the DO Bierzo, Descendientes de Jose Palacios is today an essential reference, producing some of the most emblematic wines of the appellation.